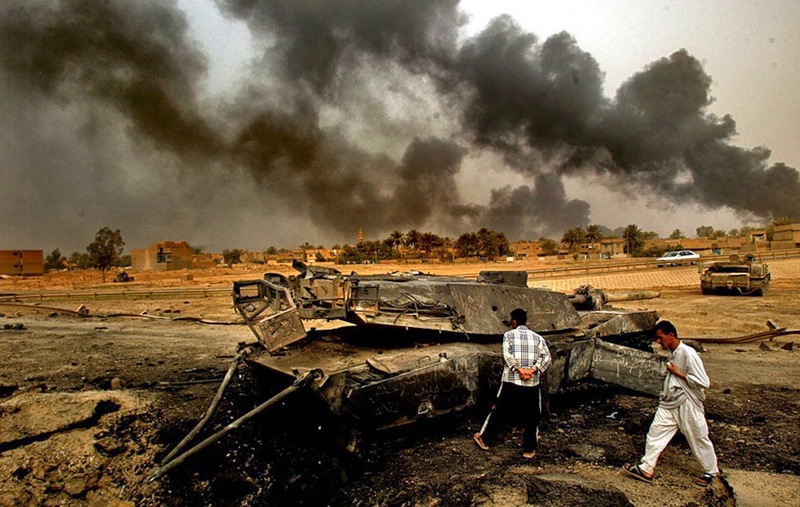 Peaceworks: Respond to Iraq Crisis by Joining in a Call for Peace and a New Foreign Policy. Respond to Iraq Crisis by Joining in a Call for Peace and a New Foreign Policy. When medical doctors consider health problems, they distinguish between acute and chronic conditions. The current crisis in Iraq brings both sorts of problems to the fore. On one hand, some in the foreign policy establishment are calling for American military intervention to reverse the gains made by the ISIS insurgents and their allies. This push for the use of the U.S. military is one we need to respond to. On the other hand, we need to deal with the chronic or underlying set of issues that drive the Permanent War Economy and lead to repeated crises. This involves becoming proactive in advocating a different sort of foreign policy, one that would make conflicts like this one, as well as those in Syria, the Ukraine, etc. less likely in the future. little—we shouldn’t be putting U.S. “boots on the ground.” They should not be sending drones, planes or missiles to drop bombs that will undoubtedly kill innocents. And they should not be selling or giving arms to the Iraqi government. 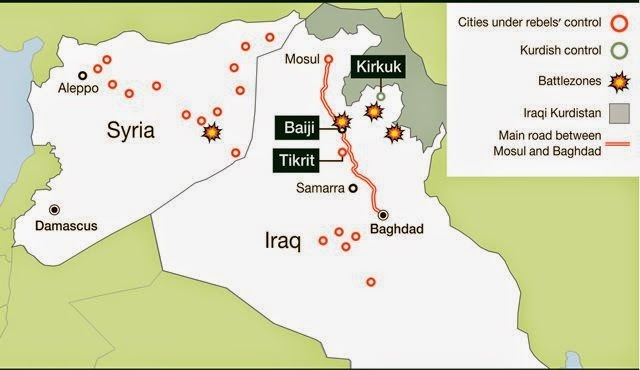 The U.S. has already supplied too many weapons to Iraq and they are now in the hands of both sides in the conflict. PLEASE TAKE ACTION NOW: What's needed is a groundswell of opposition. Polls show lots of people opposed, but when so few are taking action, politicians think people don't really care and therefore they can do what they choose, w/o concern for our opposition. MAKE IT VISIBLE: We invite and encourage you to join us this Wednesday anytime between 4:30-5:30 p.m. at the intersection of Broadway and Providence. If you don't want to see your tax dollars paying for bombs falling on Iraq, make your concern visible, please. We’ll have signs and banners and welcome you to be there for whatever portion of the hour fits your schedule. We also invite participation at this time any Wednesday that you can join us. We’ve held a weekly Rush Hour Demo for Peace for 12 going on 13 years now and welcome participation whenever it can fit your schedule. CONTACT PRESIDENT OBAMA & CONGRESS: Please call the White House (202-456-1111) or post a message on their site: CLICK HERE. Also, please contact your Congressional delegation. You can find their contact info if you CLICK HERE. REGARDING THE LONG HAUL: Peaceworks and our peace movement allies have been working for years to promote a thoroughgoing reconsideration of the U.S. role in the world. The Military Industrial Complex has held sway for far too long and policies driven by geopolitical and profit imperatives are weakening us and diminishing, not enhancing, our security. Our work for a sustainable Peace Economy that provides Real Security will continue. We need and invite your participation in this work as well. If you’d like to get more involved, please let us know. You can reach us via phone at 573-875-0539 or via e-mail at mail@midmopeaceworks.org.